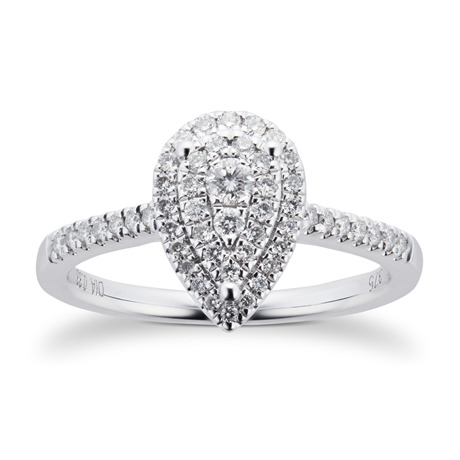 Asking someone to be with you forever is a very special moment, so mark the occasion with an equally special ring. 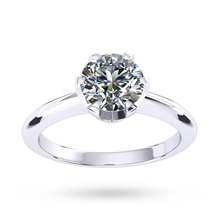 Our range of diamond engagement rings includes everything from white gold solitaire diamond rings and dazzling rose gold halo rings to yellow gold rings featuring rubies and multi-stone rings that incorporate emeralds. 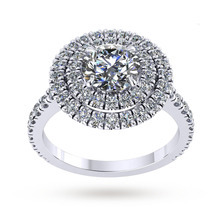 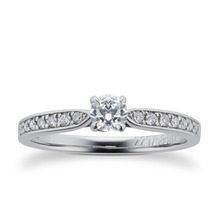 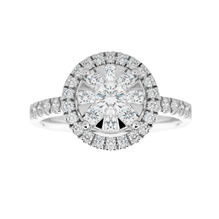 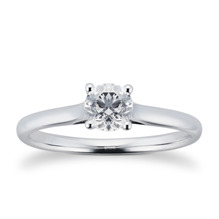 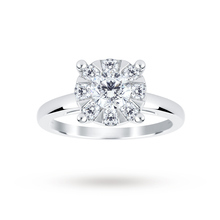 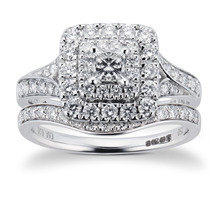 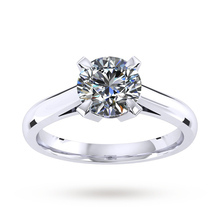 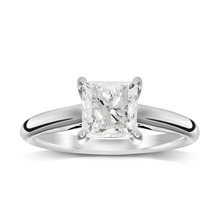 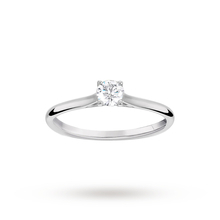 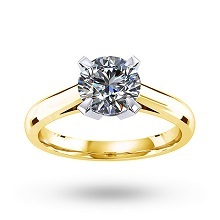 With so many diamond engagement rings to choose from, you may need help with your purchase? 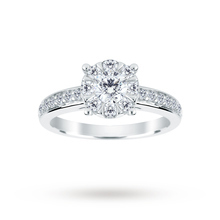 If so, view our Engagement Guide for inspiration.